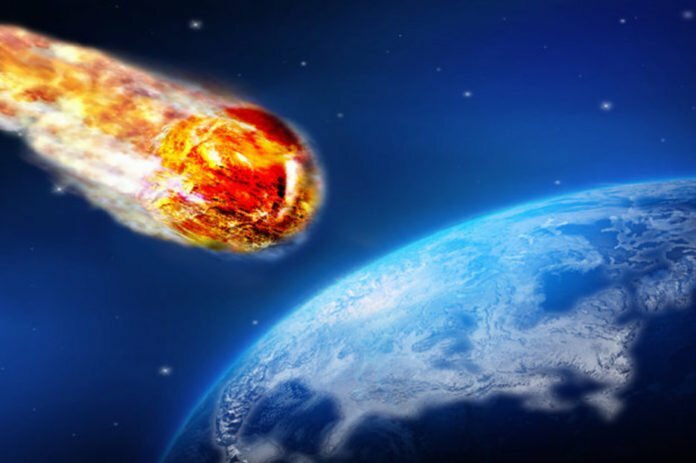 It could cause a shower of comets to switch course towards Earth. According to the latest paper, within the next million years or so, almost 19 to 24 death stars will head our solar systems. Scientists looked at how often stars stray into the Oort cloud. Oort cloud is a spherical shell of billions of icy objects that exist in the outer reaches of our solar system. An especially close experience of one star, named Gliese 710, in 1.3 million years, emerges. 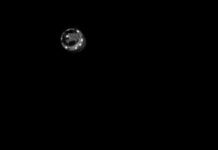 Scientists predicted that it will pass within just 2.3 trillion km or about 16,000 Earth–sun distances, well within the Oort Cloud. A new paper that has looked at how often stars stray into the Oort cloud – a spherical shell of billions of icy objects that exist in the outer reaches of our solar system. 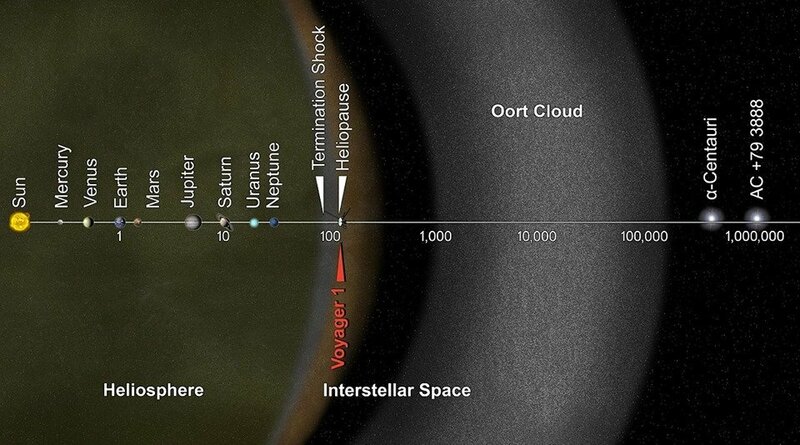 This graphic shows how far the Oort cloud extends into our solar system. Scientists also predicted that some of them will float into space and others will be consumed by the sun and different planets. But they warned, it will have a significant impact with Earth is entirely possible. 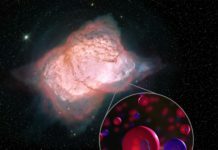 The most recent computations of ‘death stars’ originates from developments of more than 300,000 stars reviewed by ESA’s Gaia satellite. 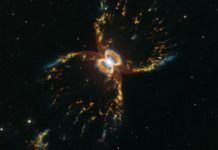 As the nearby planetary group travels through the Cosmic system, and as different stars proceed onward their own ways, close experiences are inescapable. Although, it still means a huge number of miles. A star would need to get within about 37 trillion miles before it starts to have an effect on the solar system’s distant reservoir of comets. Although, the main goal of the Gaia’s satellite is to determine the past and future motions of stars as it collects precise data on stellar positions and motions over its five-year mission. 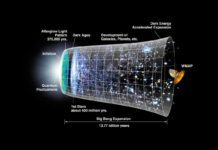 It recently released the first catalog of more than a billion stars which involves the distances and the motions across the sky for more than two million stars. 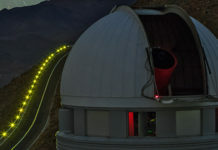 Scientists combined the new results with existing information and started searching for stars passing close to our sun. Almost 300,000 stars have been traced through the Galaxy. 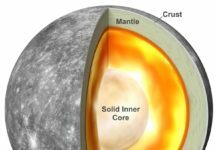 Their closest approach determined for up to five million years in the past and future. It is predicted that almost 490 and 600 stars will pass the sun within a distance of 16.3 light-years. In addition, almost 19 and 24 stars will pass at 3.26 light-years (1 parsec) or less.